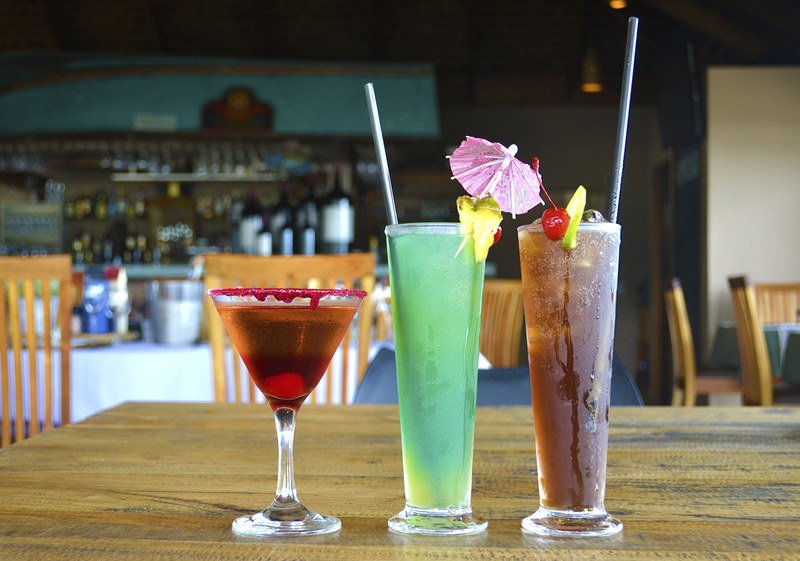 Salina’s Beach Restaurant is dedicated to providing good, fresh food, prepared beautifully by expert chefs, in a relaxed and informal setting. We invite you to indulge in our honest, rustic dishes inspired by the Spanish coastline and infused with local flair and flavour. Besides our standard menus, we are happy to discuss special menus for whatever event you’d like to spend with us – from the next book club to your child’s 21st or your mom’s 80th. At Salina’s, you can be assured that we’ll turn it into a great occasion! Twice-fried potato chips in a spiced batter. A smoked deepwater fish paté with spring onion, lemon and cream cheese. Smooth chickpea, sesame and lemon dip served with ciabatta. Grilled chicken kebabs with a honey, mustard and soya glaze, sprinkled with toasted sesame seeds. Black mussels marinated in olive oil, rosemary, lemon and garlic. Served cold. Halfshell black mussels poached in a garlic, cream, parsley and fennel sauce. Baked in a napolitana sauce (tomato sauce). Yummy sticky grilled pork ribs. A traditional South African dish of hake pieces fried in flour and egg batter, marinated in a sweet-sour curry and onion sauce. Served cold. Slivers of beer battered fish served with allioli. A crispy taco with grilled fish slivers, spring onion, cucumber and a lemon, garlic and cream cheese allioli. Crispy taco topped with cream cheese and herbed allioli, olives, cucumber, salsa verde and a touch of chilli. Four slices of crisp panini topped with pesto, feta and toasted almonds. Four slices of crisp panini topped with an olive, caper, lemon and herb tapenade. Chorizo cooked with caramelised onion, lager and a touch of garlic. Mini pork spare ribs, beef meatballs stuffed with herbed feta, glazed sesame chicken kebabs and hummus served with crusty bread. Salinas calamari, fish goujons, snoek paté and greek style mussels served with crusty bread and good times. Feta cheese, cucumber, onion, tomato, olives, mixed lettuce, parsley, crunchy croutons and a lemon vinaigrette. Crisp spiced chickpeas with smoked snoek slivers, cucumber tagliatelle, pickled onions and celery served with a herb vinaigrette. Chopped tomato, lettuce, onion, pepper and herbs topped with marinated mushrooms, gorgonzola and pastry croutons. Roasted butternut and red peppers, onion, tomato, feta, dates, mint, mixed salad greens, Moroccan spiced chicken strips and toasted almonds. Hake in a crispy beer batter served with chips and a herb allioli. A chicken breast schnitzel topped with salsa verde, red pepper pesto and tomato salsa. Grilled chicken breast, with a fried mushroom, caramelised onion and a feta relish. Roasted black mushroom topped with pickled vegetables and cucumber, fresh coriander and a chilli and red pepper pesto. Homemade burger with Salinas burger sauce, caramelised onions and pickles. Homemade burger topped with our burger sauce and a cheddar and feta melt. Homemade burger with a creamy prego sauce, fresh chilies and pickled cucumbers. Homemade burger with a creamy mushroom and herb sauce. Crispy crumbed fish goujons topped with a creamy taco sauce, red onions and pickled cucumbers. All seafood dishes are served with fresh veggies and potato wedges, except the curries. Fried calamari dusted with a special spice mix, served with a herb allioli. The freshest fish we can find, grilled with a lemon-butter sauce, served with herb allioli. Fresh fish marinated and grilled with a ginger, garam masala, turmeric and fresh coriander sauce. 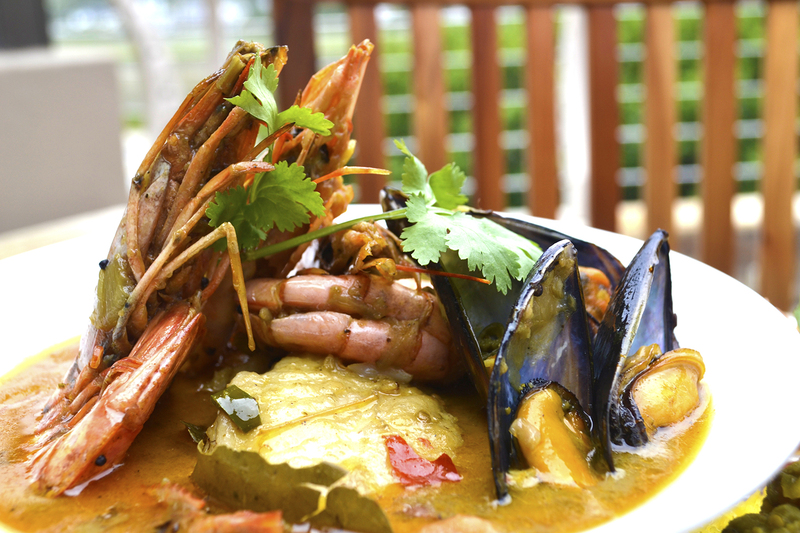 Choose either fish fillets or fish, mussels and prawns cooked in an aromatic Indian curry sauce with black mustard and cumin seeds, coconut milk, chilli and fresh tomatoes. Grilled fresh fish topped and baked with a lime, lemongrass, ginger and chilli paste. Fresh fish dusted with a spicy blackening spice mix, hot grilled to form a blackened layer around the fish fillet. Grilled fresh fish covered in a creamy shrimp and mussel sauce with fennel, orange and roasted garlic. Our freshest fish, topped and baked with a parsley, mint, coriander, caper anchovy and olive oil sauce. Grilled fresh fish served with a portion of Salinas calamari. Grilled fresh fish served with creamy garlic and herb mussels. Fresh grilled fish, marinated mussels, Salinas calamari, six grilled prawns and a selection of sauces. Premium fresh fish, eg. Cob, Kingklip, Cape Salmon. Please ask your waiter what we have available. Grilled prawns coated and served with a lemon butter sauce. Grilled prawns served with a sherry, orange, dark chocolate, ginger and chilli sauce. Grilled prawns served with a creamy pastis and roasted garlic sauce. All main dishes are served with fresh veggies and potato wedges. A big beautiful kebab, marinated in lemon, garlic and fresh herbs, grilled to your liking. Yummy sticky pork ribs with a dipping sauce. Prime sirloin, grilled to your liking. 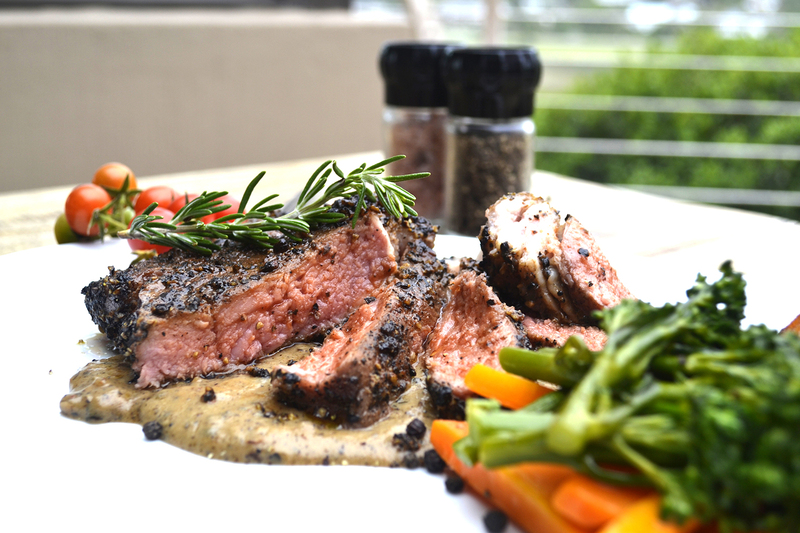 Aged sirloin with a black peppercorn crust, grilled the way you like it and served on a creamy brandy infused pepper sauce. Basted with a lemon and spice infused olive oil and served with a mint and mustard cream sauce. Two grilled chicken breasts served in a honey, red pepper, tomato, olive and mint sauce. Mushroom & Herb; Prego; Bacon & Blue Cheese; Pepper; Mint & Mustard Cream; Salsa Verde (fresh herb, olive oil, caper and anchovy sauce). A beautiful Thai curry made with lemongrass, tamarind, chilli, a variety of spices, coconut milk and lime juice. A mild aromatic curry with seasonal vegetables, chickpeas and mushrooms cooked in coconut milk, fresh tomatoes and a variety of spices. Served with Salinas rice and sambals. Grilled or in a crispy batter. Ham & Cheese, Cheese & Tomato or Chicken Mayo, served with chips. Ice cream with Astros, chocolate shavings, wafer biscuit and caramel sauce. Coffee infused biscuits, sweet mascarpone and chocolate layers. Decadent chocolate dessert with nuts, vanilla ice cream and a wafer biscuit. 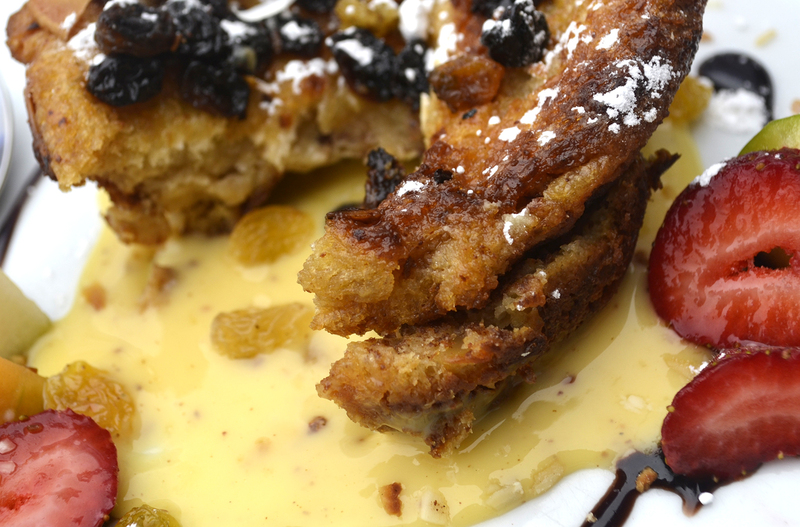 Baked pudding with apricot, almonds and sultanas, served with ice cream or cream. Vanilla, strawberry or chocolate ice cream with either chocolate, berry or caramel sauce. Simply delicious! Please ask your waiter which flavours we have available. Feel free to download our latest menus.